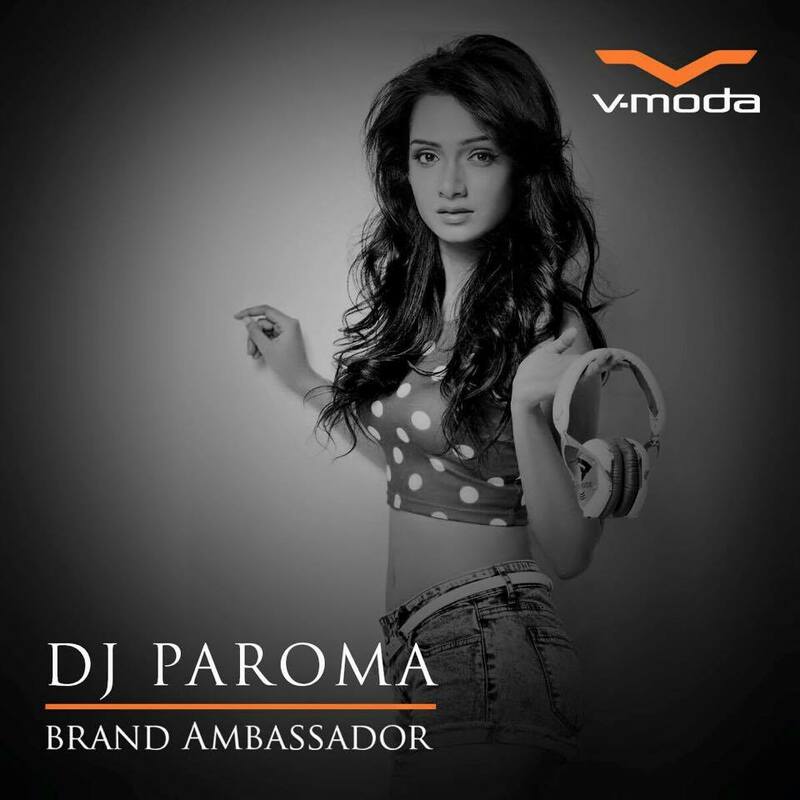 DJ Paroma is a complete clubbing soul, a hip hop hustler and a nightlife lover from Mumbai. 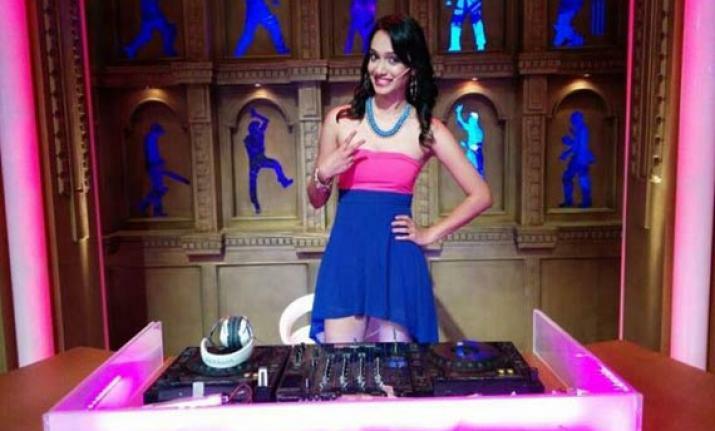 She can play any kind of music imaginable and also she specializes in commercial house and club house musics. Q1. How was your journey from Airline cabin crew to a successful DJ? Q2. What was the inspiration behind your profession? There actually was no inspiration. I was just taking a chance to make a career out of something that I really loved, which was music. Q3. We are very eager to know about your family, tell us about them and how much is their support for you? Q4. How do you feel about being the Brand Ambassador of V-Moda and UDG Gear? V-Moda and UDG GEAR are the one of the ruling and best brands in their line of business. For having brands like them trust me is a big thing in itself. I am highly obliged to have been associated with them this far. Q5. In your opinion what are the qualities to carry when climbing the ladder of success? I don’t believe in a rule book to follow if you want to become successful. Success is something that comes naturally to you, if you have worked hard and have been true to yourself. But one very important thing that I have learnt is to be grounded always. I have seen a lot of people crashing when success has got into their heads. We, as artists or as humans are not born with attitude and won’t die with one. All that we are is because of the love and support that we receive from our fans and loved ones. We must learn to respect and appreciate that always. Q6. As per you what the key qualities that a DJ should have? As easy as it looks and sounds to be a DJ, it actually isn’t. If there is no rhythm sense from within, how can one even get the groove going? Moreover, being a DJ, I feel should be a complete package of some great music sense which obviously includes dishing out a decent track list and being able to mix, interact with the crowd and most importantly, whether male or female, must have a pleasing personality. Q7. What are difference between Hip-hop DJs and Club DJs? Q8. What is your secret of success? Like I said earlier, I haven’t really gone by the books of ‘How to be a successful DJ’. Sometimes, you are destined to be at the right place at the right time. Also, if you put in all your sincerity, hard work and dedication towards something that is a calling for you, it automatically pulls you into a circle full of love, support and success eventually. Q9. One of the memorable moments in life? One of the most memorable moments would certainly be when I bagged IPL. I can’t thank Sony enough to have given me that break. I got a huge fan following post that. In the previous years, I had always dreamed of being a part of the show and when that came to reality, I was thrilled to bits for sure! Q10. In your opinion how to handle failures and move forward? I think failures sometimes are very important for us learn to be grounded. If we are on a high all the time, we tend to take things for granted. As rightly said, “Failure is a stepping stone to success“. My mantra: feel free to fall, pick yourself and get back to walking the path. Q11. Tell us about some of your projects as DJ which you can’t forget? Each and every association of mine has been a memorable one. I have only learnt to count my blessings and I really hope that I continue sharing my happiness with others in the form of music for the longest.